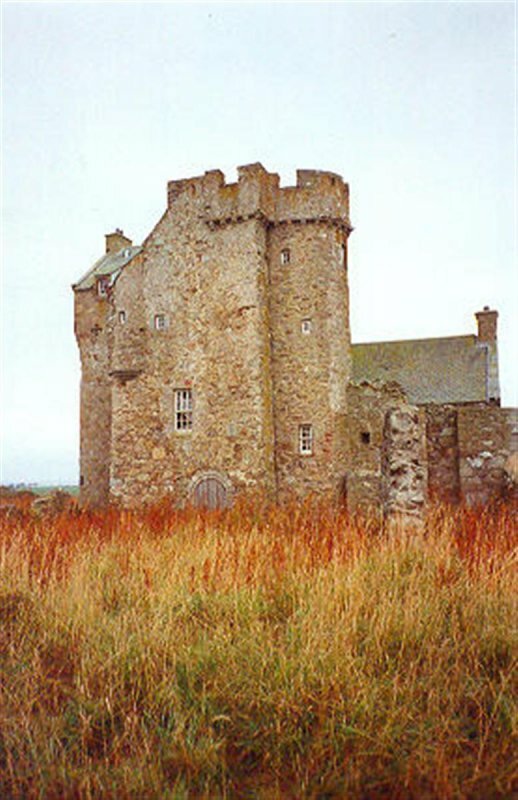 1971: The castle is restored, though the interior is left uncompleted and the project is abandoned. 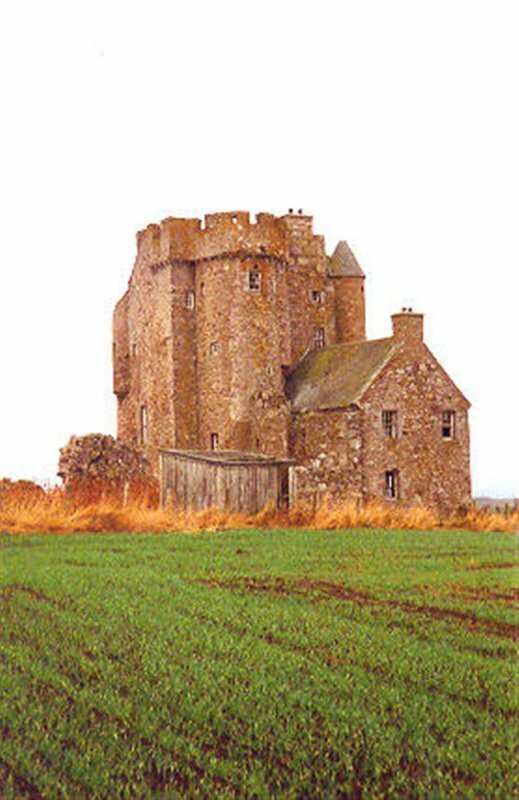 December 1992: Exterior inspection reveals the castle to remain in good condition. 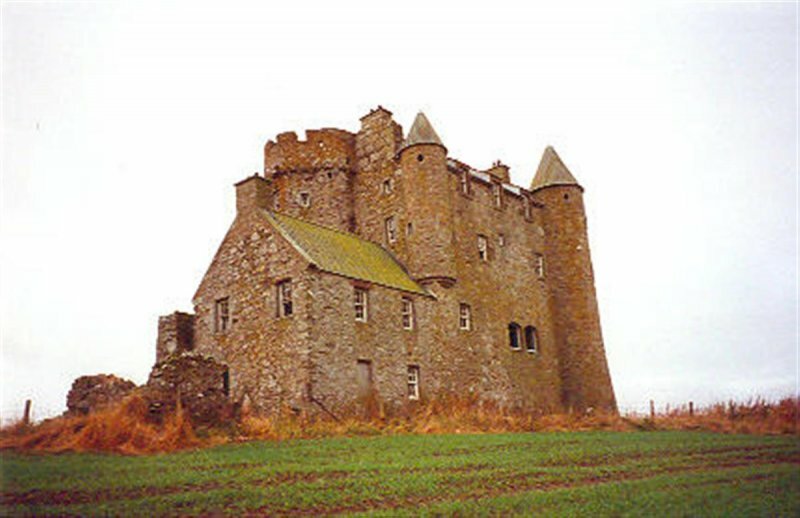 23 December 1996: Press reports note that the owner plans to restore the castle. 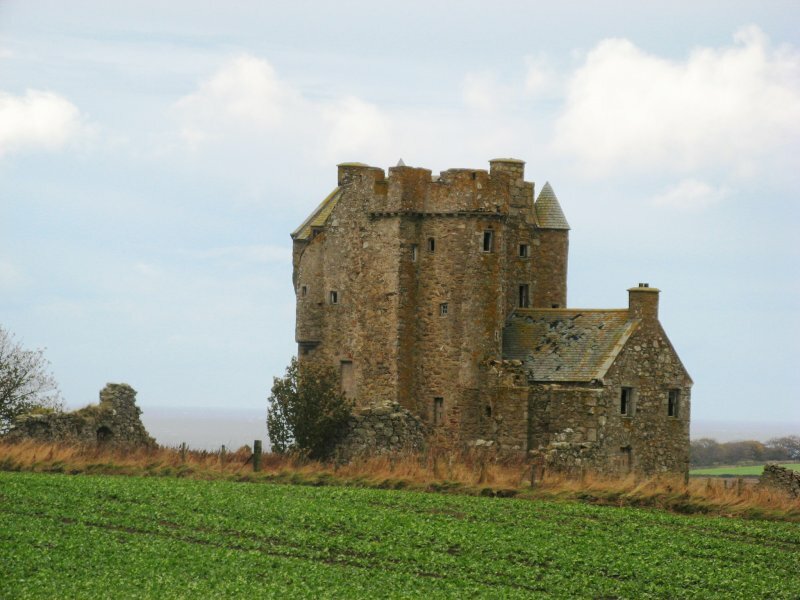 January 2000: Local planners report that considerable interest has been shown in the property. 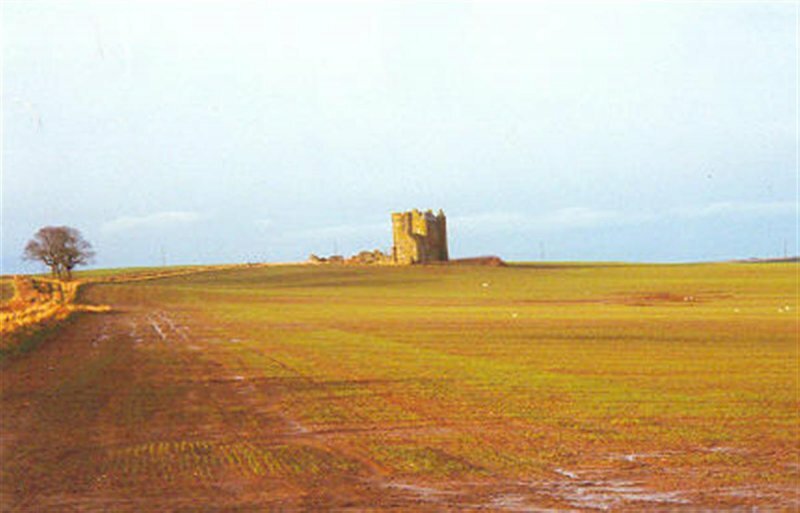 January 2004: Local planners report that the owner has refused an offer of purchase. 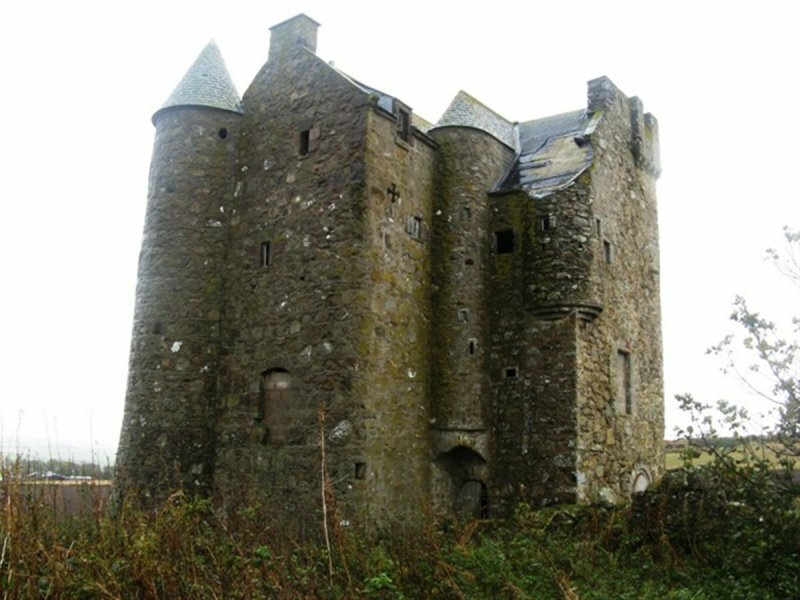 February 2008: External inspection finds the Castle, although restored in 1971, showing signs of a lack of maintenace; all glazing is broken and the property is unsecured. October 2010: External inspection finds the semi-restored building has deteriorated and is now on the cusp of ruination. 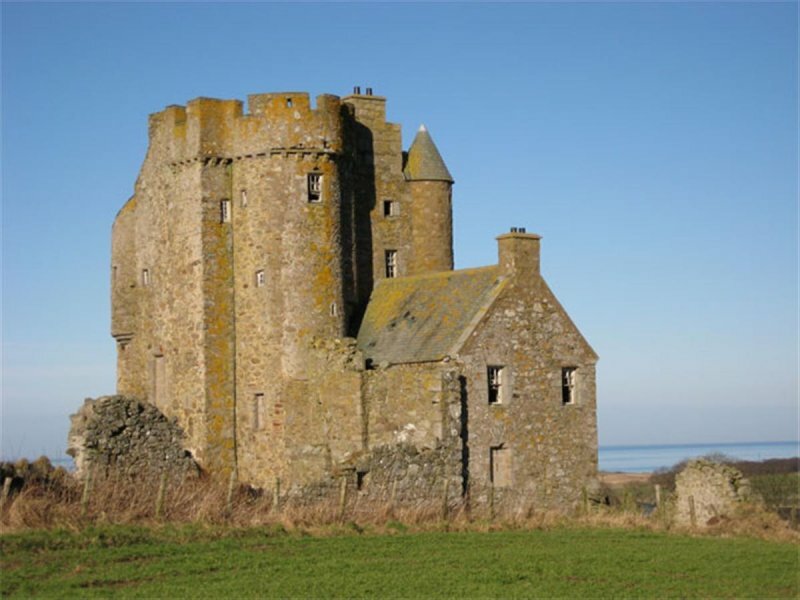 Local planners advise they have recently contacted the building's owner regarding the Castle. 14 December 2012: Local planners report the property has recently been transferred within the family following the death of the last owner. 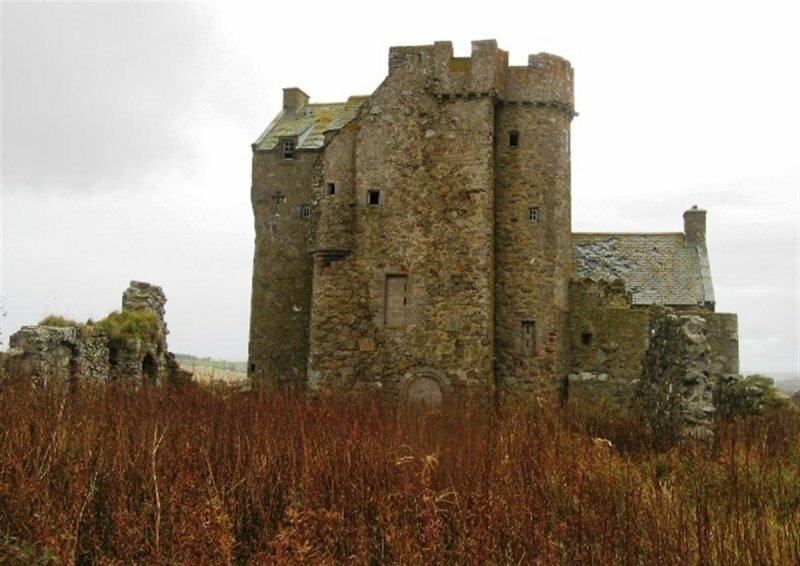 The building's condition is advised to have deteriorated since the last inspection. 8 May 2013: The property is being marketed for sale through Sotherby's International Reality at offers over £400,000. The particulars note the title, Baron of Inchdrewer, will be sold with the property. 23 October 2013: External inspection finds the building remains in much the same condition as seen previously. 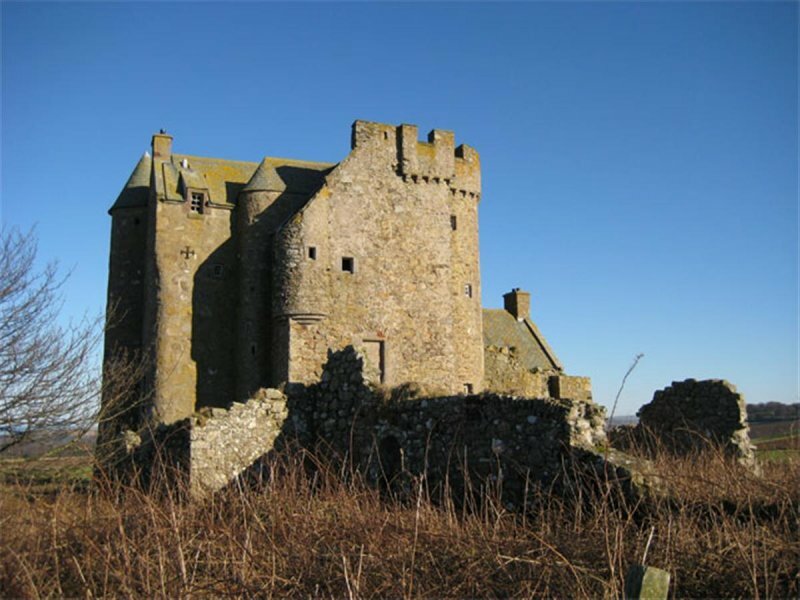 22 January 2014: A member of the public notes the Aberdeen Evening Express has reported that Inchdrewer has been sold to a restoring purchasor.